Run real-time operations with supply chain management (SCM) software that harnesses new technologies such as AI and the Internet of Things. Our solutions provide full visibility and advanced analytics to help you plan, source, and deliver the right goods and materials at the right time. 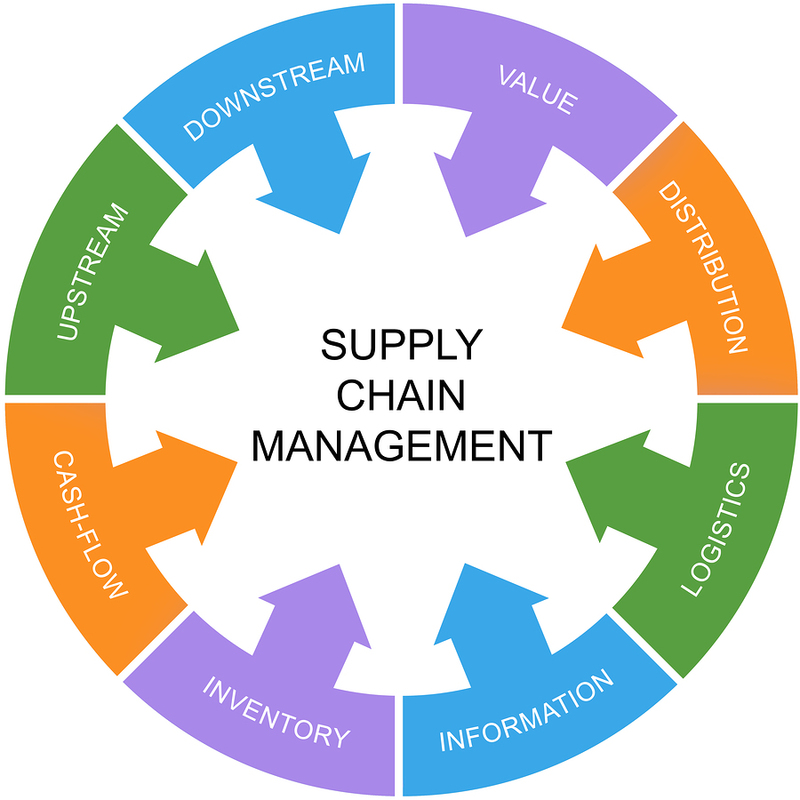 Supply chain management software can help you optimize your supply chains, vendor relationships, and distribution channels. It is important to use this software to identify inefficiencies in these channels, optimize warehouse storage, and automate your purchases. SCM software will allow you to measure and react to complexities within your supply chain and logistics operations to integrate data processes previously in silos. Logistics manages all warehousing needs and transportation modes within and across borders to reduce costs, increase efficiency, and ensure compliance. A product lifecycle management system enables you to innovate, develop, and commercialize profitable products to grow your business. A procurement management system streamlines your source-to-pay process through automation and social collaboration, while controlling costs and achieving higher margins. A manufacturing management system streamlines your manufacturing process through visualization, back-flushed transactions, and social collaboration, while controlling costs. A maintenance management system connects your organization’s maintenance, supply chain, and financial applications, enabling you to streamline maintenance activities. With WondersMind’s custom applications, track and manage all the moving parts of your supply chain, with or without an Internet connection. Leverage WondersMind’s visual, user-friendly workflow builder to digitize and streamline your critical, and unique supply chain management processes. When one step is complete, rely on the platform’s intelligent automation to begin the next step. No more delays! Use WondersMind’s built-in, easy-to-use native mobile apps on any iOS or Android device. Be guided step-by-step through your supply chain tasks or mobile work and even capture geo-location, photos, and signatures, scan barcodes and QR codes and more—even when offline. Easily keep track of resources, projects and inventory across multiple teams and locations. Always know exactly what stock you have, where it’s located, and its lifecycle status. Even set automatic alerts to notify you when levels exceed or fall below thresholds. Attain newfound visibility into your supply chain using centralized, fully customizable reporting that analyzes your data and processes in real-time. Never again be left guessing where your enterprise work stands with access to up-to-the-minute insights into your operations.